Borovets: The Best Apres Ski In Bulgaria? When it comes to nightlife and apres ski, there is one Bulgarian resort that stands out above all the others. Of course, we're talking about the incredible Borovets, which deserves a gold medal for its nightlife alone. The resort is particularly popular with younger skiers and especially stag dos and hen parties. Bring on the party and we'll find out why exactly. You've just arrived in Borovets and spent your first day on the slopes. 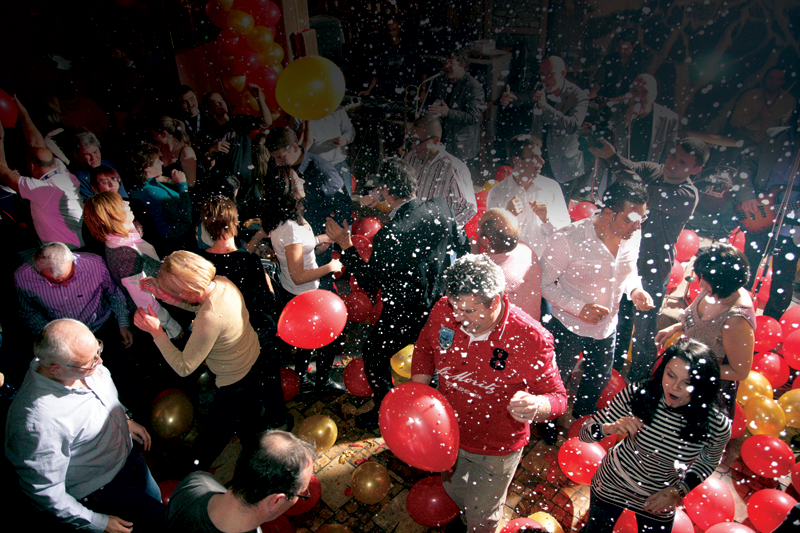 Your legs are aching, but that shouldn't stop you from joining a bar crawl. It's good to get your bearings and meet people as quickly as possible - this is the best way of doing this. Bar crawls are popular in Borovets and you'll soon make plenty of friends over a cheeky rakia or three. 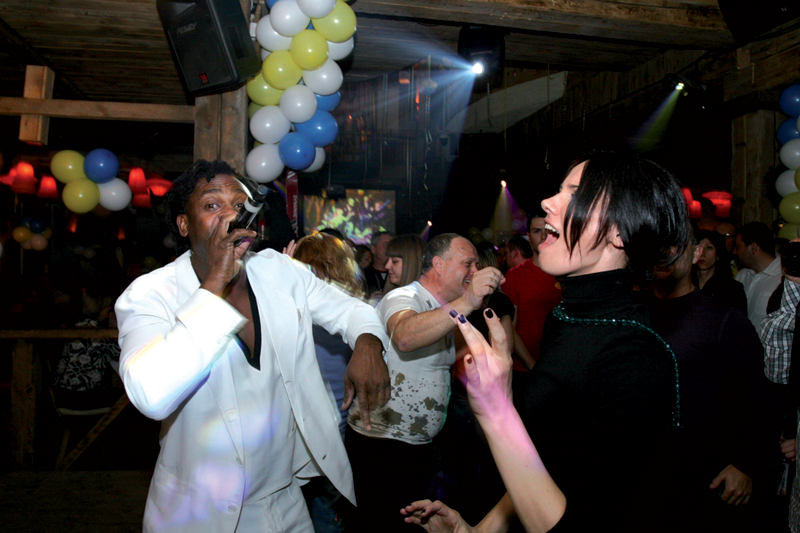 Most of these events either start or finish at Buzz Bar, the most well-known of Borovets' drinking venues. One of the best things about going out in Borovets is the sheer variety on offer. Modern bars serving up beers from across the world rub shoulders with traditional Bulgarian venues that offer the best in local beverages. Starting the night at one type of bar and finishing in another presents an enjoyable experience. 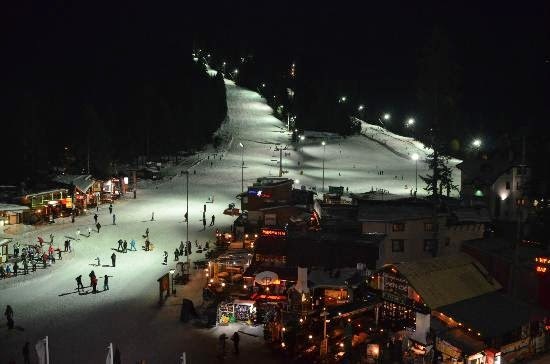 If you'd rather hit the hill than the bar, Borovets caters for those who wish to ski under the nights sky before joining the fun after a little bit of sport in the crisp mountain air. Runs are illuminated either side by strong lights that help to guide your way - they're open until 10pm, after which time it is perfectly acceptable to hit the dance floor. Apres ski isn't just about the nightlife, and if you fancy a cheeky pamper in the spa, you're more than welcome. Kneipp baths, various saunas and steam rooms are particularly popular with skiers looking to loosen their muscles before the dancing commences. Secure your winter holiday to Borovets today with our special low deposit of just £49pp and discover a resort that loves to have endless fun without emptying your wallet.